Charles Sobhraj is a French serial killer also known as the “Bikini Killer.” Check out this biography to know about his childhood, family life, crimes and other facts about him. Charles Sobhraj is a French serial killer also known by monikers, such as the “Bikini Killer”, “The Splitting Killer”, and “The Serpent”. Operating throughout South-east Asia in the 1970s, he primarily targeted western tourists. 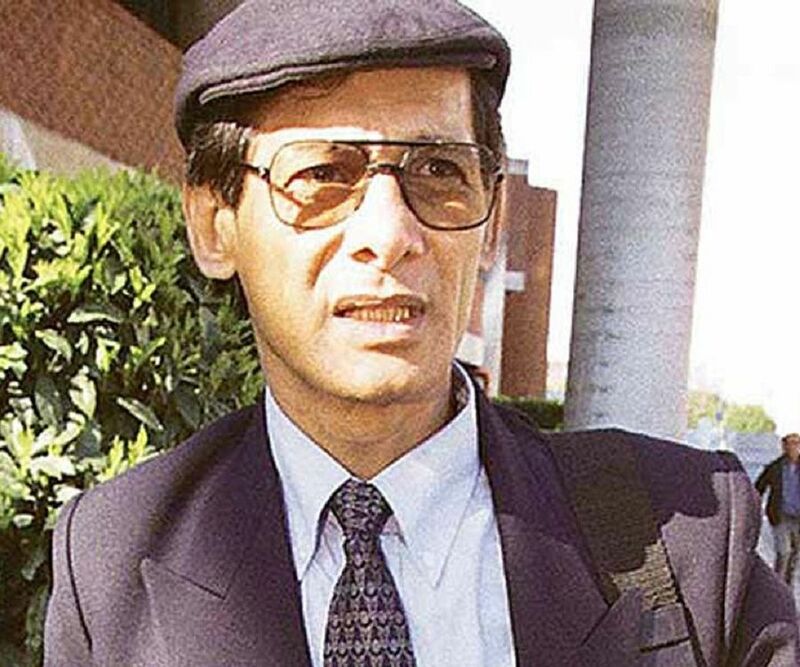 Sobhraj has repeatedly shown psychopathic tendencies and is believed to have robbed and murdered in order to fund his extravagant and adventurous lifestyle. 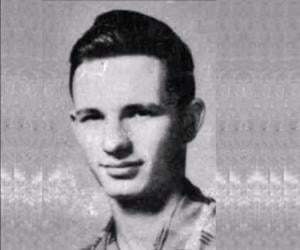 Known for his intelligence and sophisticated personality, he attracted huge fanfare even in the early stages of his criminal career and developed a small cult around himself. He has been implicated in at least a dozen murders and numerous other crimes, including identity-theft, robbery, and drugging. In 1976, he was finally charged with murder in India. He spent the next 21 years of his life at Tihar Jail in New Delhi. 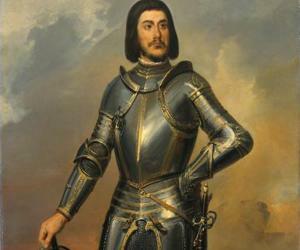 He was released in 1997 and subsequently retired in France, resuming his celebrity lifestyle. He was captured by the authorities once more when he returned to Nepal in 2003. He was tried and the court sentenced him to life imprisonment. Sobhraj has become an intriguing figure in the history of crime. There are at least four books and three documentaries on his life. 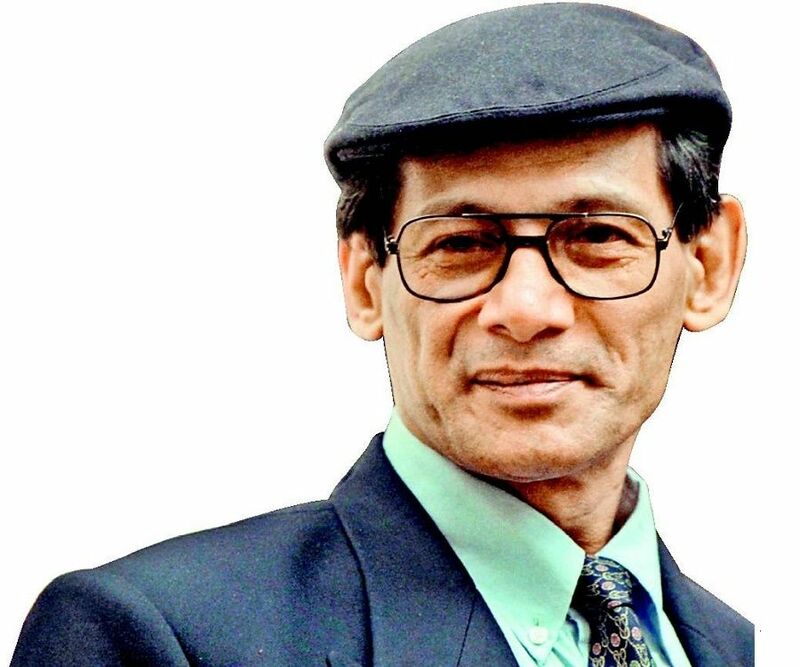 Sobhraj was born Hatchand Bhaonani Gurumukh Charles Sobhraj on April 6, 1944, in Saigon, in former French Indochina (present-day Ho Chi Minh City, Vietnam). His father, Sobhraj Hatchard Bavani, was a Sindhi Indian expatriate, while his mother, Tran Loang Phun, was a Vietnamese native. His parents never married and his father abandoned their family when Sobhraj was still a kid. As a result, he was considered stateless until his mother’s boyfriend, a French lieutenant serving in Indochina, adopted him. He grew up being neglected by his parents in favour of his half-siblings. His family divided their time between France and Indochina. As a child, he attempted at least twice to escape his parents’ home in France and return to Saigon, even reaching as far as Djibouti on one occasion. His life as a criminal began quite early as well. He was still a teenager when he started committing petty crimes and in 1963, he served his first jail sentence for burglary at the Poissy prison near Paris. Charming and manipulative even then, he convinced the prison officials to let him have reading materials. This was the period when he became acquainted with Felix d'Escogne, a wealthy and impressionable young man who volunteered in the prison. After his parole, d'Escogne let Sobhraj stay at his house and introduced him to both the high society of Paris and the criminal underworld. Sobhraj met a young French woman named Chantal Compagnon and began a passionate relationship with her. Sobhraj served eight months in prison for stealing during which Compagnon remained loyal to him. They married upon his release. By 1970, Compagnon was pregnant with Sobhraj’s child. They left France and travelled through Eastern Europe, carrying fake documents, conning foreigners out of their money, and eventually arriving in Bombay (now Mumbai). Their daughter, Usha, was born in the same year in Mumbai. Sobhraj went back to the criminal life afterwards. He had a thriving car theft and smuggling business and became infamous in the gambling scene of the city. In 1973, he got caught for a failed bank robbery but managed to escape with the help of Compagnon. He was caught again, and this time he convinced his father to bail him out. His next significant partner in crime was André, his brother, who joined him in Istanbul. They soon gained notoriety in Turkey and Greece. The authorities caught them in Athens, but Sobhraj managed to escape once more but left his brother behind. André was extradited to Turkey where he served 18 months in jail. One of the most notorious and ruthless serial killers of all time, Sobhraj is fluent in multiple languages, including French, Hindi, and Vietnamese. In the spring of 1975, in Srinagar, India, he met Marie Andrée Leclerc, a French-Canadian who later became one of his most fanatic supporters. In July, they travelled to Bangkok where they found a third accomplice in an Indian named Ajay Chowdhury. The group grew even larger as more people joined in, drawn by Sobhraj’s enigmatic personality. Sobhraj and Chowdhury committed their first known murder in 1975. The victim was an American woman named Teresa Knowlton. She had known the pair and had been part of their inner circle. Discovered in a tidal pool in the Gulf of Thailand, her body had a flowered bikini on. Initially thought to be a suicide, it was only after an autopsy and forensic evidence that foul play was suspected. In the following months, he would leave a bloody trail in his wake all across South-east Asia. 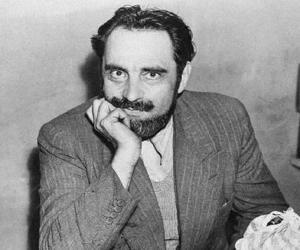 His other known victims were Canadian Laurent Carrière and American Connie Bronzich (killed in Nepal), Israeli scholar Avoni Jacob (killed in Varanasi or Calcutta), and French Jean-Luc Solomon (in Bombay). In Malaysia, during a gem-heist operation, Sobhraj and Chowdhury seemed to have parted ways. Neither Chowdhury nor his remains were ever found and the search for him is continuing till this day. Charles Sobhraj was finally caught in Delhi in July 1976, after three French students escaped his attempt to poison them and informed the police, who charged him for the murder of Solomon. Two of his accomplices, Barbara Smith and Mary Ellen Eather, tried to commit suicide in the prison. The trial began two years later, in 1978 and Sobhraj, ever the showman, turned it into a spectacle. He went through a series of defence lawyers, started a hunger strike, and even brought in his recently-paroled brother André to help. He was expected to be sentenced to death but received a 12-year imprisonment instead. He served his sentence in Tihar Jail where he bribed the officers and led a lavish life. He gave several interviews where the murders came up in conversations, but he never admitted to them. Sobhraj was well-aware of the 20-year-old, still valid Thai arrest warrant against him. He knew that he would be turned over to the Thai authorities and face almost certain execution as soon as he was released. In 1986, he drugged the prison officials and other inmates in a party that he himself had organised and casually walked out of one of the most secure prisons in India. He was caught in Goa, just as he intended, and served ten more years in an Indian prison. He became a free man on February 17, 1997. Having no warrant, evidence or even witnesses against him, the Indian government let him go back to France. Sobhraj spent the next six years in Paris where he employed a publicity agent and charged a considerable amount of money for interviews and photographs. He reportedly demanded $15 million for the rights to a film on his life. In 2003, he was recognised in the streets of Kathmandu by a journalist who informed the authorities. He was arrested on 19 September in the Yak and Yeti hotel’s casino. 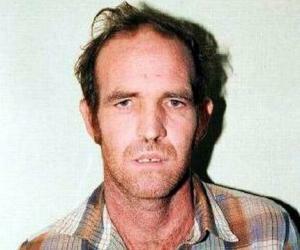 Charged with the murders of Bronzich and Carrière, he was given a life sentence on August 20, 2004. The verdict was upheld by the Supreme Court of Nepal on July 30, 2010. According to reports, he married a Nepalese woman named Nihita Biswas on October 8, 2008. But the Nepalese authorities have since rejected the claim. Sobhraj was portrayed by Randeep Hooda in the 2015 Indian film ‘Main Aur Charles’.